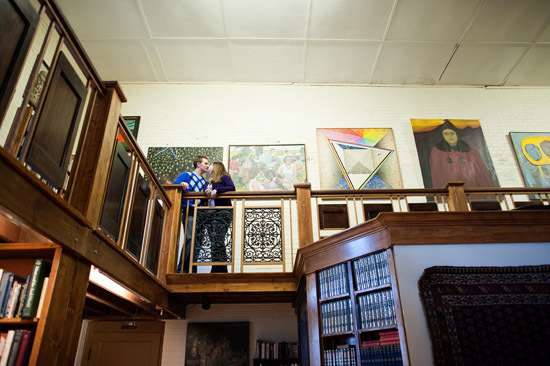 For their session, we drove out to Brownville, Nebraska to the Antiquarium. 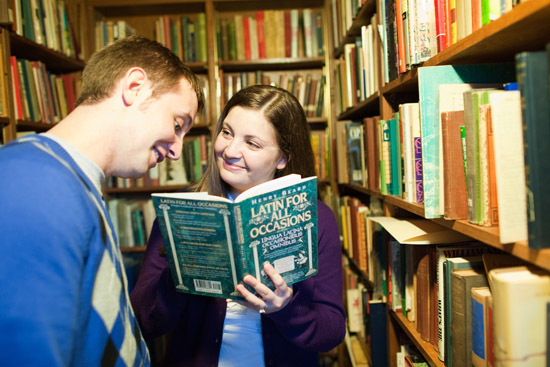 It is a quaint bookstore that used to be an old elementary school. This was a perfect location for them because they love to read. Nina talked about the first time she hung out with Tony and saw all the amazing books he had. It was love. 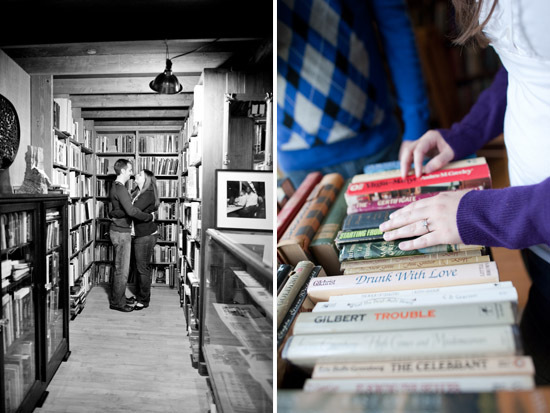 They could spend hours together in a bookstore, reading, looking at all the books, and cuddling in cute corners. Check out more of Nina and Tony's engagement session Here.